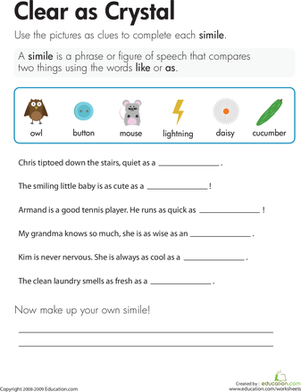 As quiet as a mouse or as quiet as a cucumber? 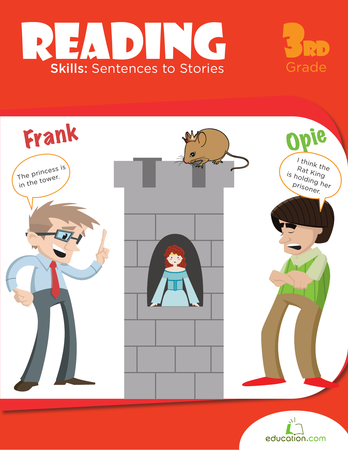 They're both very quiet, but "as quiet as a mouse" is the popular simile. 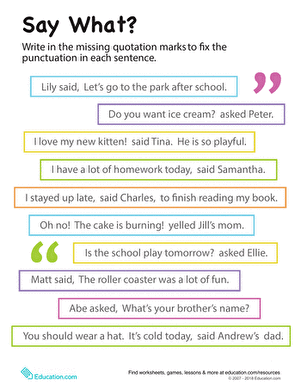 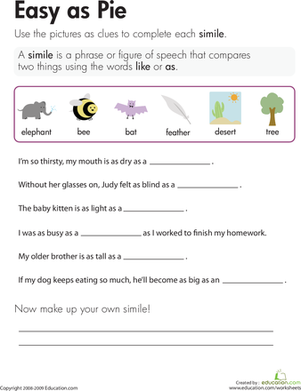 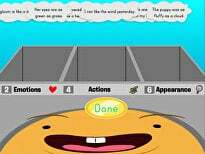 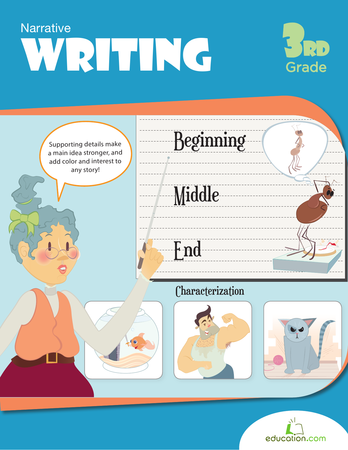 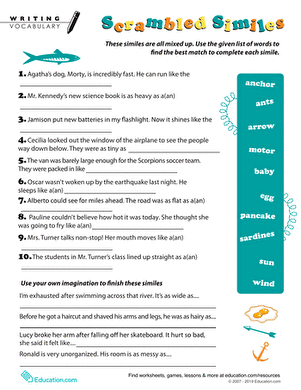 Kids completing this worksheet learn the definition of a simile, then use pictures as clues to complete the similes. Then they make up their own simile!